Do you want to explore underwater world and enjoy the nature beneath the sea? The best activity for that is Scuba Diving. 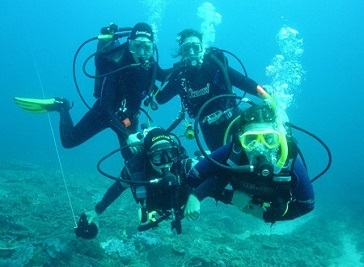 The adventure of Scuba Diving is popular among all ages and groups. The activity is not only providing a great way to explore the nature in the water but also provide you with good exercise. The City of Durham has great opportunities for the divers as there are a lot of scuba diving clubs offering the best services in the field. 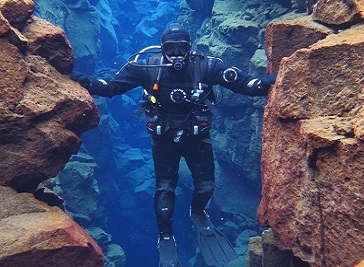 The Amazing thing is that the divers enjoy the underwater adventure as well as they get the strengthening benefits of diving without getting bored from a typical workout. The sport of diving also is an exciting alternative of running, biking or other workouts. If you are a beginner and it is your first experience to dive, you will definitely remember it for a long time. The lovely spots with clearer water and different species of underwater wildlife will make your underwater trip a memorable one. Durham has got extraordinary services in diving and it’s a great place to enhance your diving skills. This city has everything for you to discover the true meaning of scuba diving experience. If you want to learn scuba diving in Durham, the best place you can find is East Durham Divers Club. Whether you are a beginner or an expert, the club provides you with a diving experience in safe and relaxed environment. 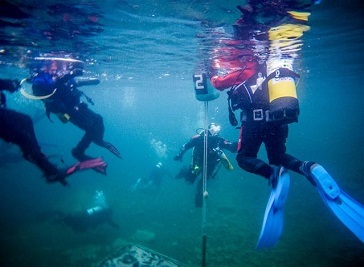 East Durham Divers Club is an ideal place that can provide you the best underwater adventure. Durham city scuba welcomes you with friendly staff and extraordinary support to all customers. It's a fantastic dive centre with professional instructors and well organised training. 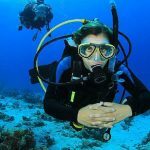 Durham City Scuba is an excellent place to start learning of scuba dive.